We gotta say, we haven’t laughed this hard in a long time. Pepsi’s outrageously hilarious "Disguise" campaign has become a hit on the Interwebz, but this one, involving Jeff Gordon, has to be the funniest one of them all. Disguised as "Mike," Gordon takes an unsuspecting Chevrolet salesman for quite the ride in a Chevrolet Camaro the latter probably wasn’t expecting. Gordon makes up the guise that he’s a dorky middle-aged man who drives a minivan and Steve, the salesman, buys it hook, line and sinker. Gordon...or Mike...starts of the test drive pretending to not know how to handle the Camaro. 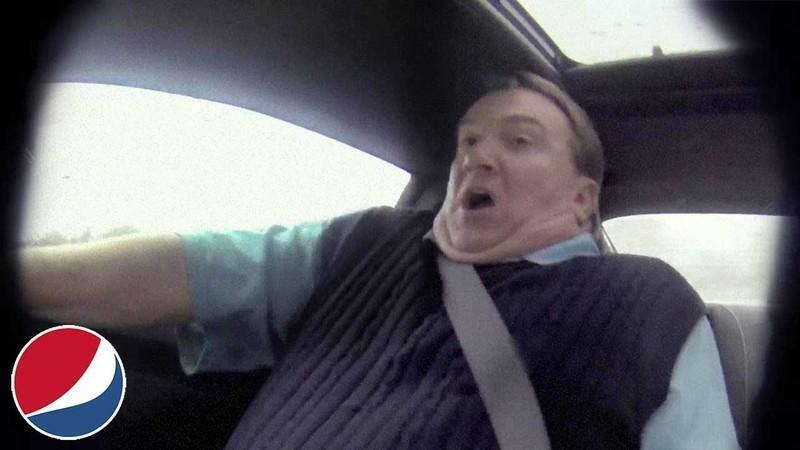 But soon enough, he was blasting the muscle car around the vicinity prompting the shell-shocked Steve to actually fear for his life. A must-watch if you’re looking to get off your day on the right - and light - foot. Anytime a new dance craze hits YouTube and goes viral, you can expect pretty much everybody and their puppies to film their own versions of it. It’s happened numerous times in the past. Now that the Harlem Shake has taken away minutes from a lot of peoples’ lives in the past couple of weeks, it’s only fitting that even people you would’ve thought would be too busy with their jobs would take the time to do their own videos. Yes, that includes motorsports racing teams. From Red Bull Racing in Australia to Michael Waltrip Racing, and even Jeff Gordon, everybody’s caught on to the Harlem Shake fever these days. 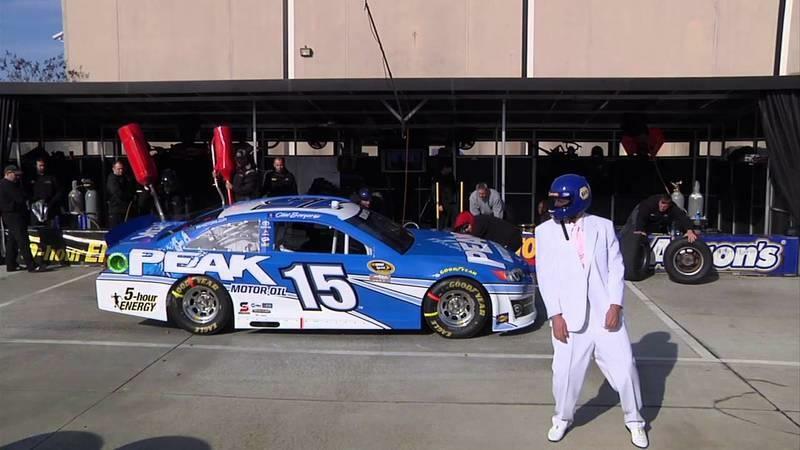 Check out the videos of Michael Waltrip Racing and Jeff Gordon’s own NASCAR racing team in their own versions of the Harlem Shake. Trust us, you’ll have a good laugh out of it, especially Gordon’s apparently stiff dancing skills. 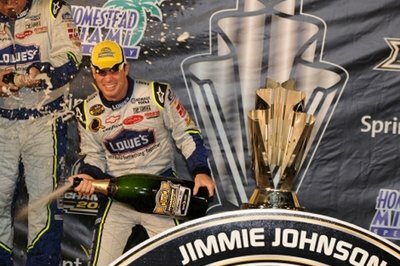 Johnson became the first driver to win consecutive championships since Jeff Gordon in 1997 and ’98, wrapping up the title by finishing a trouble-free seventh in the season finale at Homestead-Miami Speedway. Five races and the 2007 Nextel Cup Series is over. Four drivers are competing for the first place in the Drivers Championship. From now one they will treat every race like the last one of the championship. They are willing to fight until the last lap, until the last drop of fuel, and their team mates can represent an important advantage. 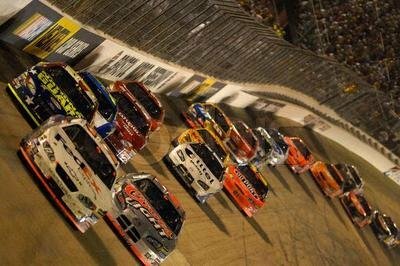 Jeff Gordon won Saturday night’s race held at Lowe’s Motor Speedway after an exciting race with fuel problems for Gordon that made him think he would not finish the race. 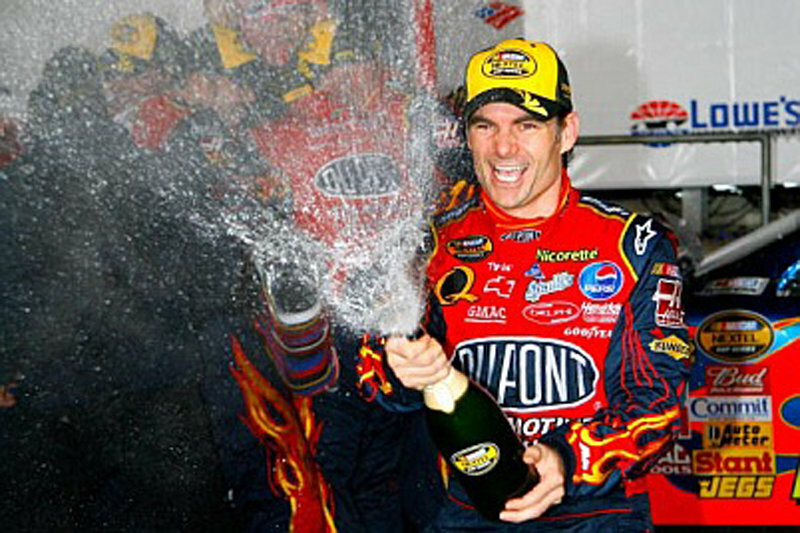 Hendrick Motorsports is the team that won 10 Nascar championships in the last decade. 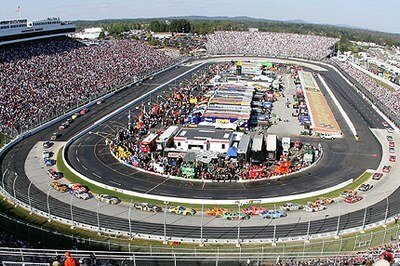 Currently the team competes in top two divisions: the Nextel Cup Series and Busch Series. 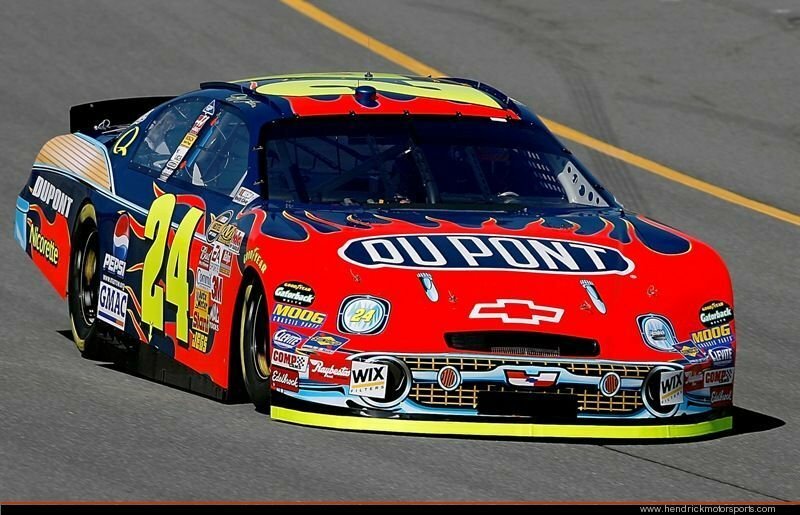 Jeff Gordon began driving the No. 24 DuPont Chevrolet of Hendrick Motorsports in the Nascar Nextel Cup in 1993. Over the years Gordon amazed his team by winning over 70 races including three Daytona 500 events, four Brickyard 400’s, five Southern 500’s and three Nascar Nextel All-star Challenges. Nascar issued penalties to the Hendrick Motorsports teams that compete in the Nextel Cup Series, all of these as a result of rule infractions found at the last race at Sonoma. The two cars of the team driven by Jeff Gordon and Jimmie Johnson were found with components and equipment that are not approved by the Nascar regulations.All of these were found last Friday during the initial inspections of the car.